All California state court; U.S. District Court for the Southern, Northern, Central and Eastern districts of California; admitted pro hac vice in federal bankruptcy court matters in Arizona, Delaware, Nevada, New York, Illinois and Texas. 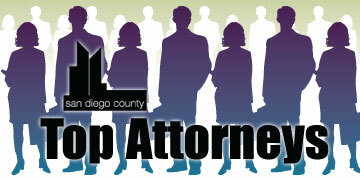 Christopher Celentino practices in the areas of business reorganization, creditor's rights, insolvency and bankruptcy. Celentino's bankruptcy practice emphasizes representation of creditors in chapter 7, 11 and 13 cases, as well as representation of court-appointed trustees in chapter 7 and chapter 11 cases. 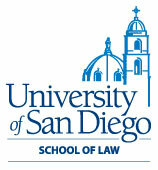 He has also represented debtors, including publicly traded companies, having been instrumental in representing a debtor in a chapter 11 reorganization characterized by the bankruptcy judge as "a member of the San Diego Bankruptcy Reorganization Hall of Fame." Celentino has a special knowledge in mechanic's lien law and construction litigation matters, as well as family law and related dissolution matters. Celentino's creditor's rights practice emphasizes representing lenders and borrowers in workout and restructuring of commercial loans, secured transactions, and lease transactions, and pursuit of creditor's remedies in commercial litigation matters. Celentino is one of only four San Diego attorneys certified as a business bankruptcy specialist by the American Board of Certification.